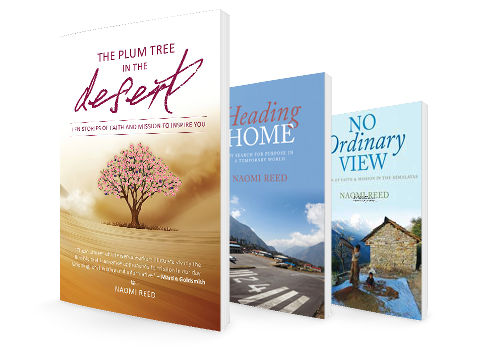 Naomi Reed is a gifted communicator who loves to use honest, everyday stories to remind us that even in the hardest moments, God has not forgotten us. It’s spring in the Blue Mountains and that’s always lovely. In our garden, the roses are about to bloom, any minute now… so I keep going outside, to check on them, just in case they’ve popped out while I’ve been inside. And as well as that, I’m writing a new story, called ‘The Gardener’… which gives me lots of excuses to write outside! Thanks especially to those who have been reading ‘Finding Faith’, and passing it on. The book seems to be doing well and I’ve had lots of encouragement, including the possibility of collating more stories like that, and making them available online in an audio visual format. I’ll tell you more about that if it actually happens! As well as that, I’ve written a series of discussion questions to go with each chapter of Finding Faith, so if you would like these, please email me and I’ll send them to you, free of charge. 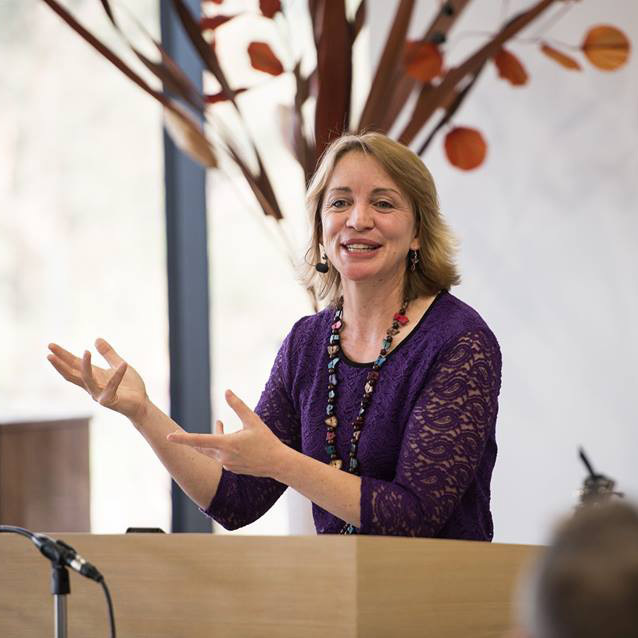 I’m also continuing to enjoy my role as an INF ambassador, and I recently had lovely speaking opportunities at churches and conferences in Canberra, Wentworth Falls, Wyong and Northside, Sydney. Last week in Wentworth Falls, I shared from John 21, which is an amazing account of Peter being restored by Jesus. But he’s not restored in order to be comfortable. He’s restored in order to serve. And that continues to be a challenge to me, every day, in all sorts of different ways! This month I’ll be speaking at a women’s conference in Yeppoon, and I’d love prayer for that. If you would like a copy of any of my books, or The Zookeeper Lesson Plan (which would be perfect for term 4), please go to my book page. If you would like to be in contact, or make a booking, please send me a message on the contact page. I’d love to hear from you! Naomi is the author of eight books and one audio book. She began writing in Nepal in 2005, while she and her husband and three sons were living through their seventh monsoon. It began as a means of survival and soon became a love of storytelling. Naomi kept writing even after the rain stopped, firstly the sequel to ‘My Seventh Monsoon’ and then five other books. Naomi has recorded 140 radio segments and they are available on this site as well as on Media Point for use by radio broadcasters around Australia. In 2008, Naomi was studying Old Testament at SMBC and decided to write her way through the Bible using the voices of women. A year later, ‘The Promise’ was released and its audio version followed as a 7 CD set. Naomi now regularly performs these monologues in churches and larger conventions, particularly loving the opportunity to present the gospel message in a fresh and tangible way. The Zookeeper – a tale of unimaginable love, is an original narrative by Naomi Reed, written to appeal to a wide audience of children and families. It tells the whole Biblical story, from creation to recreation, through the use of engaging allegory. The Zookeeper is available as a 64 page children’s chapter book (illustrated by Stephen Reed), a live storytelling by Naomi, and a ten-part Zookeeper lesson plan, perfect for schools and churches. As well as that, ‘The Zookeeper’ children’s chapter book is available in Nepali! 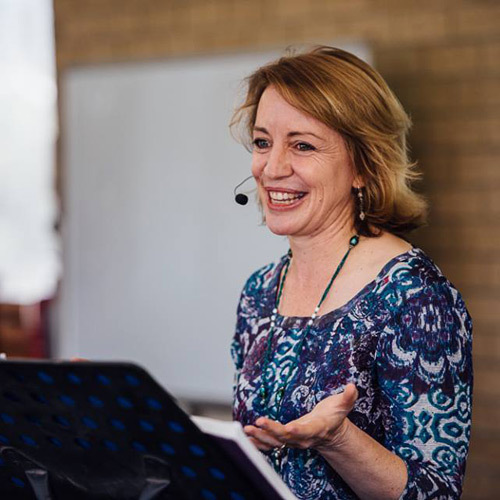 Naomi also speaks regularly at churches and large conventions, giving down-to-earth Biblical messages on the themes of seasons, God’s enabling, the body of Christ, comparison, our true home and the heart of mission. In November 2017, Naomi took on a new role, as an ambassador for the International Nepal fellowship (INF). 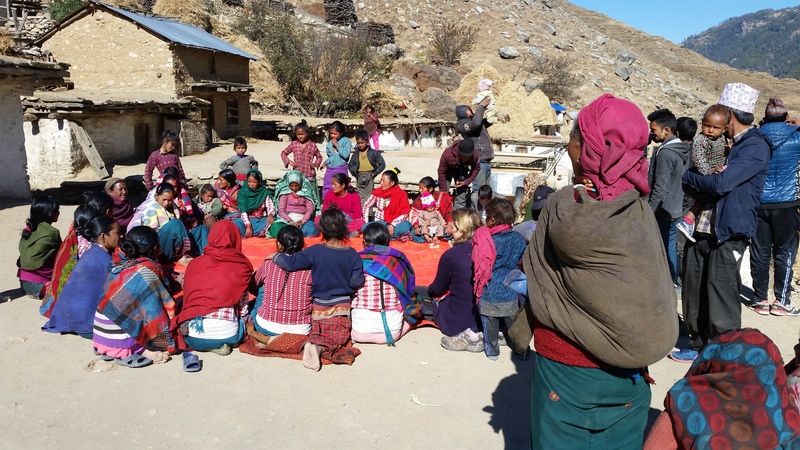 The INF is an international Christian mission, working in Nepal since 1952, and aiming to empower the most marginalised and disadvantaged people in Nepal, through health and community development. Naomi and Darren themselves served in Nepal with INF for six years, from 1993-1996, and from 2003-2006. 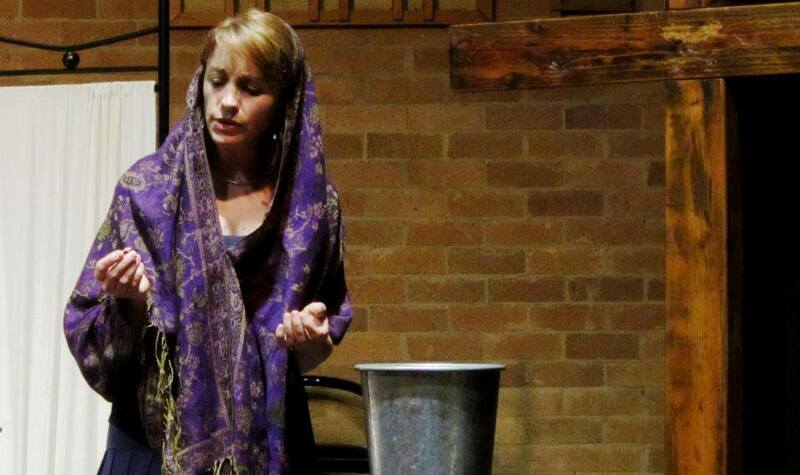 If you would like to hear Naomi speak about the work in Nepal through INF, or if you would like to arrange a ‘Nepali event’ at your church or organisation, please go to the contact page of this website. 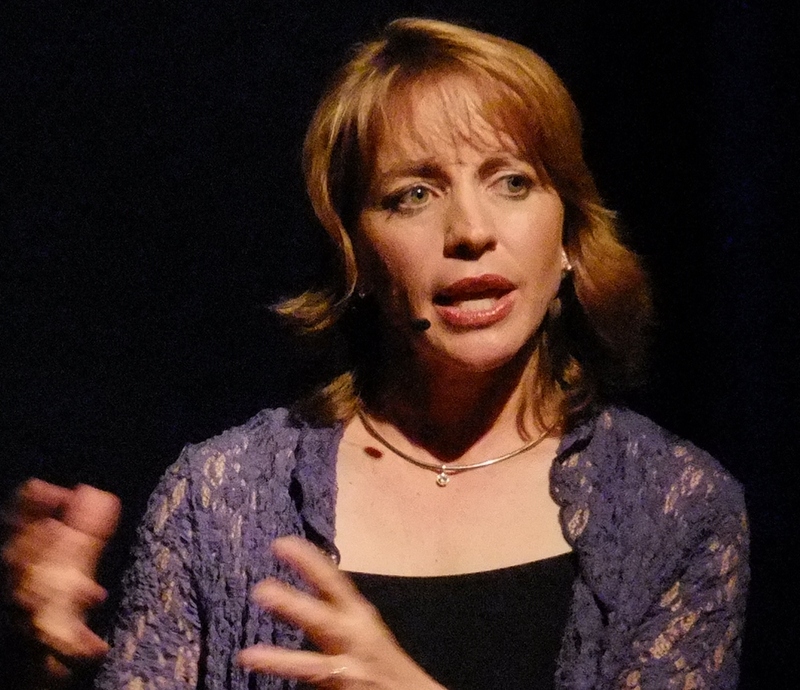 Naomi Reed is a writer and speaker who grew up in Sydney and studied physiotherapy with her husband Darren. They spent six years in Nepal with a medical mission (INF/Interserve) and during that time Naomi began to write. The six resulting books have become best-sellers in the Christian market. The family are now based in the Blue Mountains where Naomi is writing, speaking, and trying to keep up with their three sons and mad beagle.